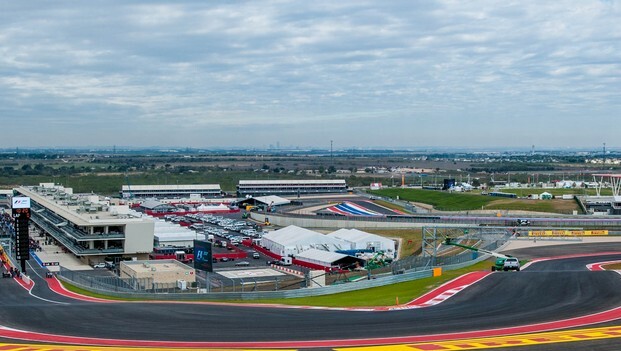 Circuit of The Americas announcedtoday that the Pirelli GT3 Cup TrophyUSA West will participate as one of the support race events at theinaugural V8 Supercars Austin 400 inAustin Texas, May 17-19, 2013. Featuring Porsche 996 and 997 GT3 Cup Cars,the series currently races in California, Utah and Oregon. The series gives fans the opportunity tosee the latest Porsche factory race cars up close. These cars are produced onthe assembly line in Stuttgart, Germany, with the latest technology, and theyeventually lead to the development of consumer Porsches seen day-to-day. This is the seventh season for theCompetent Motorsport race series and is one of only 22 single-make series forPorsche Motorsports in the world. The 2013 season for the Pirelli GT3 CupTrophy USA West has seven events scheduled this season with racing scheduled atmany well-known and challenging tracks in North America. For additional information regardingthe Pirelli GT3 Cup Trophy USA West series, please visit the CompetentMotorsport website, www.competentms.com.